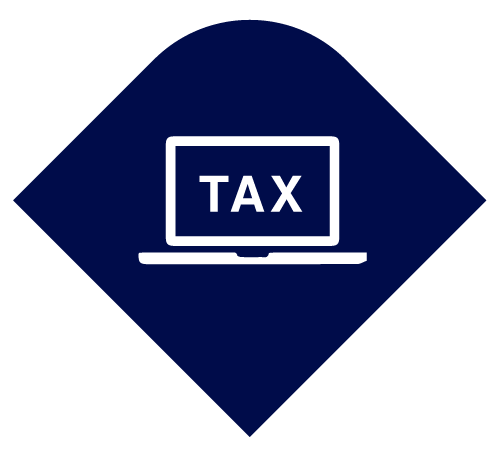 A full range of Taxation Advice and Compliance services customised to help you grow and develop your business. 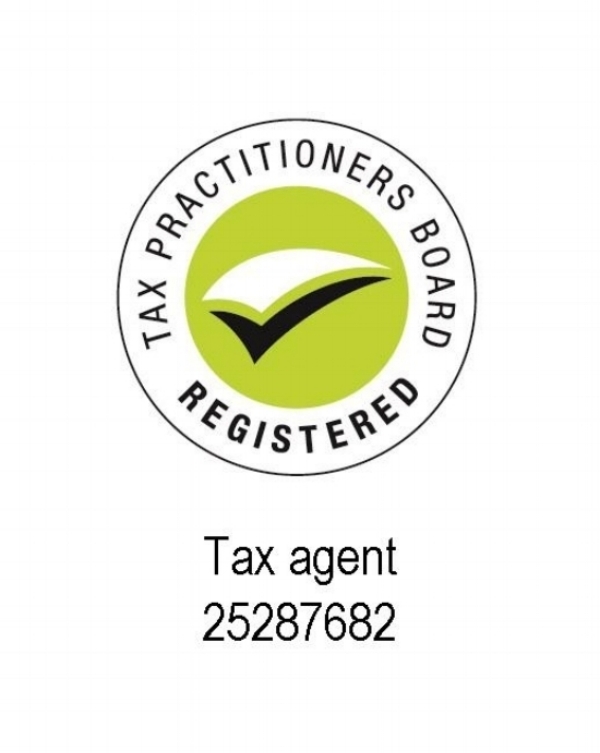 We know you might be concerned with tax compliance and the costs of advice. 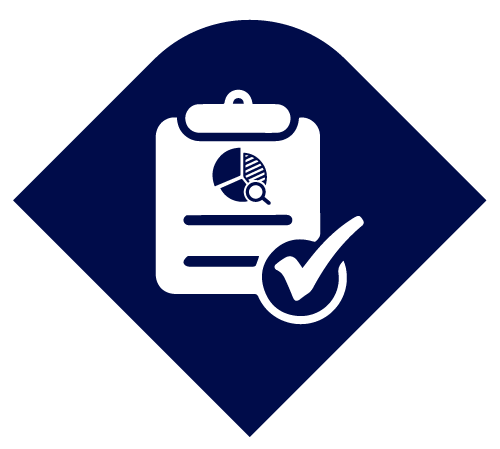 Rest assured, our aim is to be expedient with all your financial statements, ASIC preparation, and income tax returns. If your staff is new with Cloud-based accounting software, your accountant can show you how to set it up for less work on both sides. We provide support for ATO and ASIC reporting, audit services and other legal obligations, as all good accountants do. But we also provide one-off advice on capital gains tax events, help with annual tax planning and fringe benefits tax concerns. That’s why we stand out in a marketplace of similar tax agents. We care and back up everything with good communication.